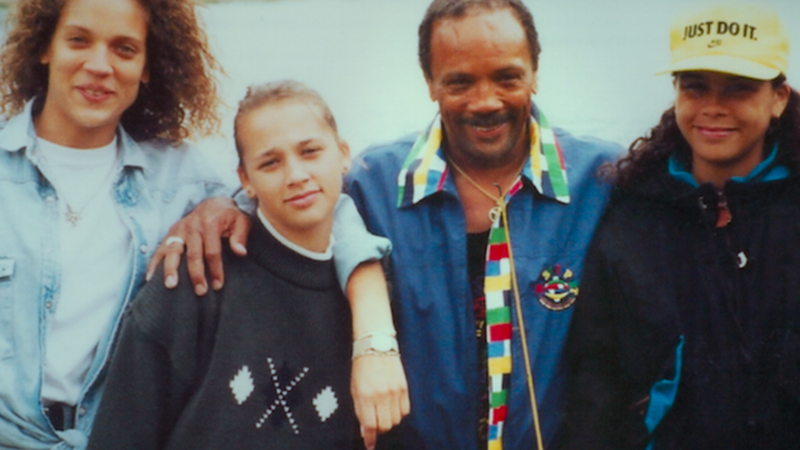 Quincy Jones has lived a long life, and accomplished more than most musicians. He’s earned tons of awards. He’s dealt with serious health problems. Now his daughter Rashida has made a documentary about him. L.A. voters recently passed ballot measures to fund homeless housing, but there are still lots of homeless encampments on the streets. A new book details how billionaire Jho Low stole $4.5 billion from a Malaysian investment fund that involved President Trump’s former chief economic advisor.